This is a really good moisturising remover. 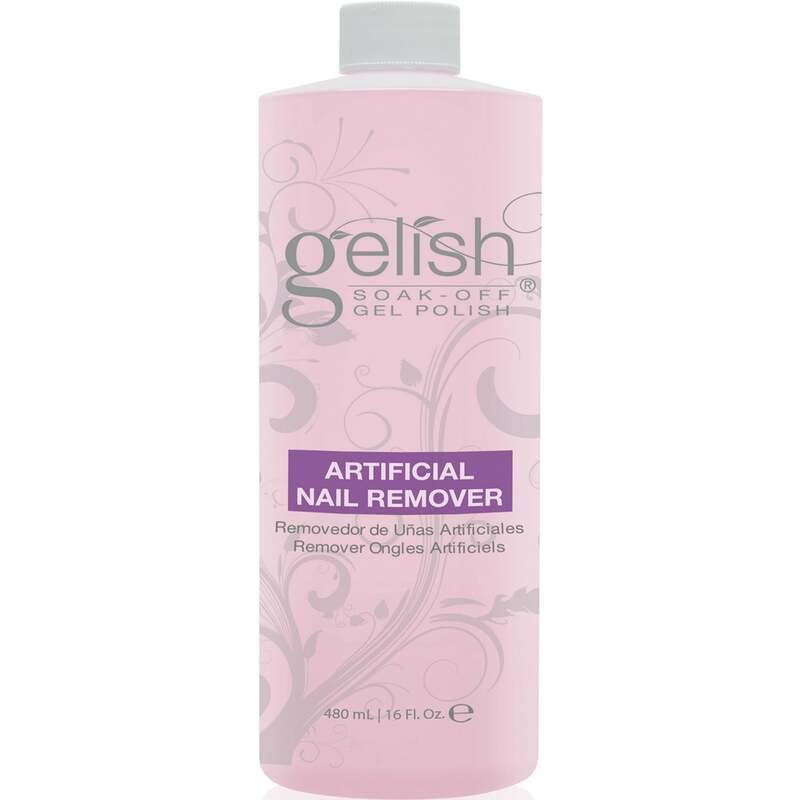 I always stick to this brand as it is non drying on the nails and removes the gelish polish easily. Tried many others, but stick to this brand now as there’s a massive difference.